The Cap-Pack® Sport is an innovative storage system that utilizes the wasted space of your truck cap to organize and secure your valuable items. 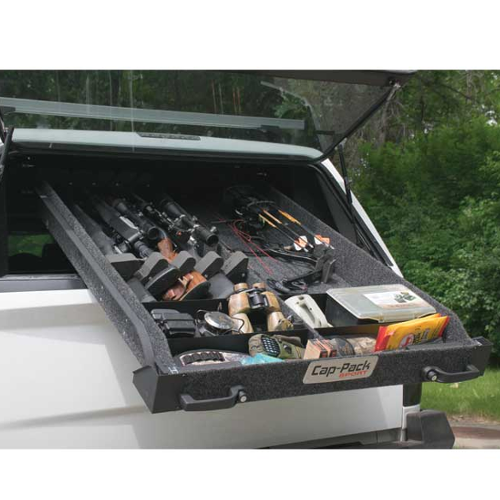 When closed, the lightweight aluminum storage drawer locks into a sturdy elevated frame that allows your truck bed to be free of clutter, and available for large items. 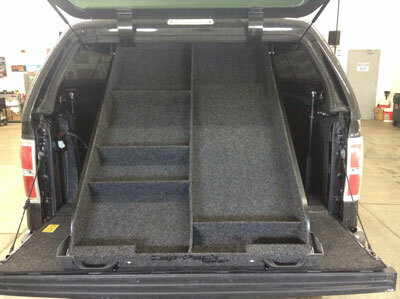 When needed, the Cap-Pack® Sport opens to allow easy access to your belongings. 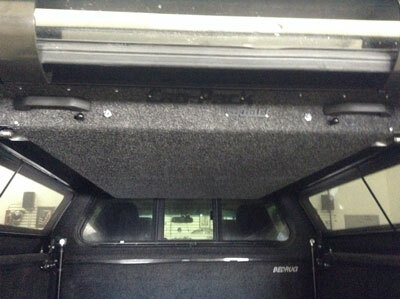 Adjustable dividers add convenience and organization.